are always the catch of the day. Caribbean Seafood located directly on the beach. 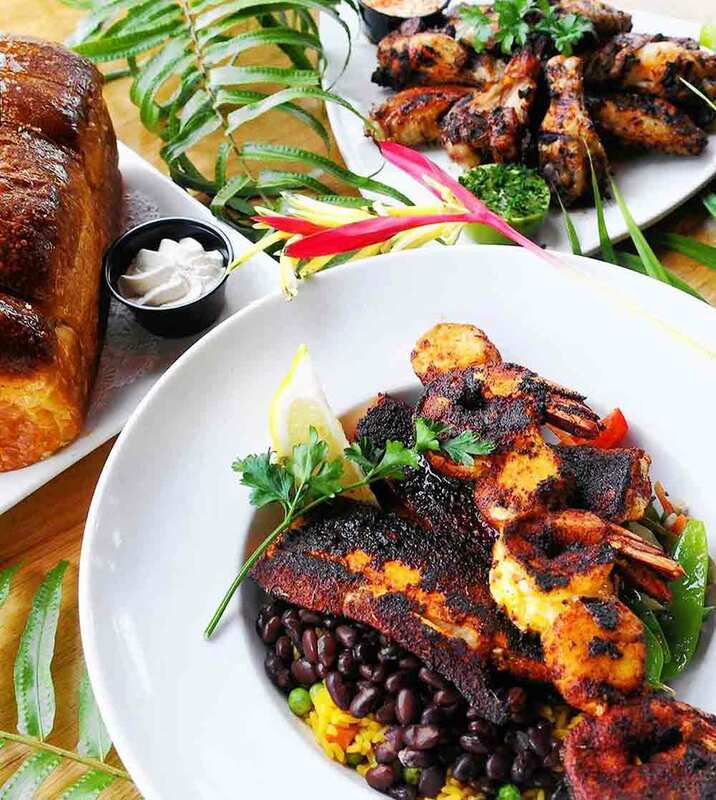 Subscribe to Aruba Beach Cafe for the latest information on seasonal dishes, new wines, special events, and more. 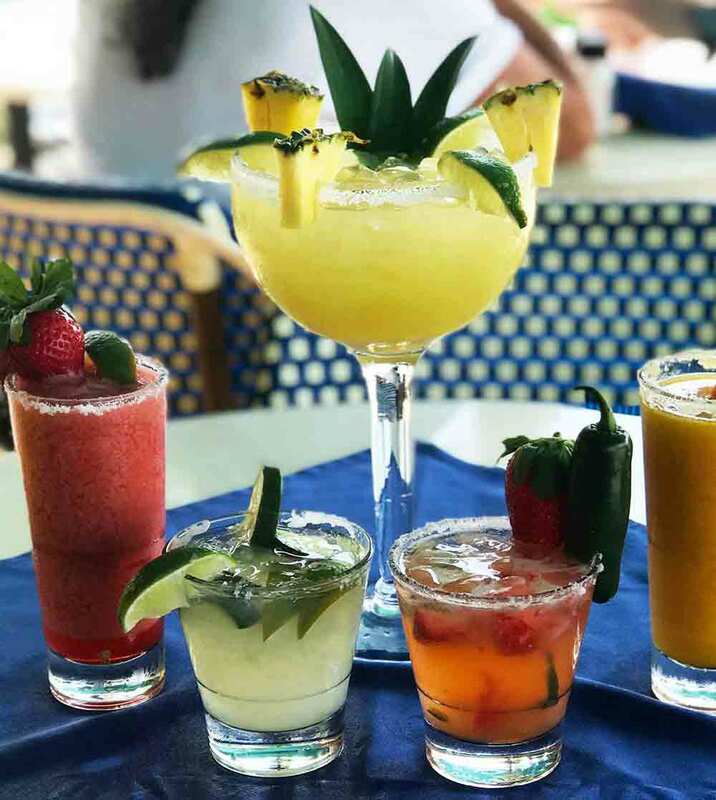 Everyday of the week there is something to celebrate at Aruba Beach Cafe. There is Martini Mondays and Tequila Tuesdays. Or maybe Wacky Wednesdays suits your personality better. Thursdays are for Mojitos and Festive Friday is definitely popular. Live Island music and dancing by the sea in Lauderdale by the Sea. The scene gets pretty buzzing among the locals on the weekends, and the popular island tunes bring the party to the dance floor. Imagine relaxing on the beach, sipping a Bloody Mary, eating a hearty breakfast with some good friends. Now that is the way to enjoy your Sunday morning. Join Aruba Beach Cafe for a delicious Breakfast every Sunday from 9am to 11:30am and make your Sunday fabulous. Aruba Beach Cafe, Copyright 2019 © All Rights Reserved.